Former Premier League midfielder Craig Burley has admitted that he cannot see Arsenal pushing to sign Ivan Perisic from Inter on a permanent basis as the Croatian is a short-term fix. Perisic, who is keen on a move to north London, could join the Gunners on loan before the end of this month, if Arsenal can strike a deal with Inter for the Croatian. Unai Emery has hinted at a potential swoop for Perisic by revealing that Arsenal are exploring their options in the winter transfer market to rope in a winger before the deadline on Thursday. In the wake of the rumours linking Perisic with a move to the Emirates, Burley believes that Arsenal will only act on a temporary deal for the winger this month. The former Chelsea star also underlined that the addition of Perisic would only prove to be a short-term fix to the Gunners. “I can see Perisic being a loan [to Arsenal]”, Burley said on the ESPN FC show. “In a month or so, he is going to be 30, now that’s not old, but we are talking about no selling value here. “So we are plugging a hole for maybe a year or two, he has not had a great season at Inter. "If Arsenal can do the loan, I’m going to say yes [to Perisic] as a loan signing. 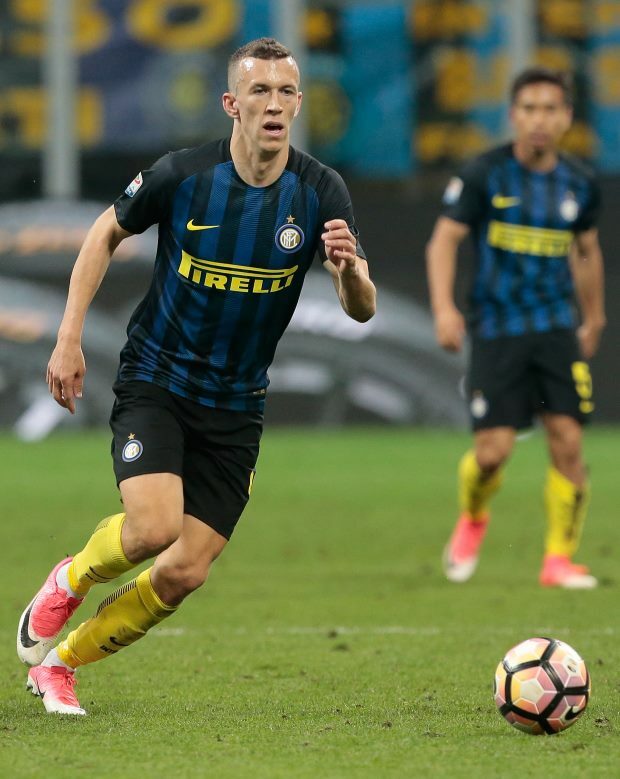 Perisic, who is contracted to Inter until 2022, is keen to make the move to Arsenal.